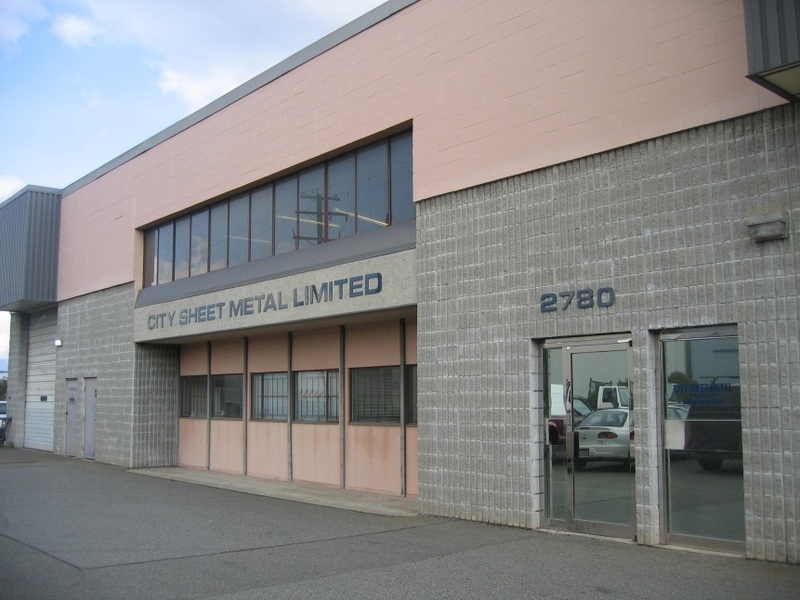 City Sheet Metal is an HVAC & Custom Stainless Manufacturing Company providing services in the Greater Vancouver area since 1940. We provide services for Commercial and Residential High Rises as well as individual customized orders. City Sheet Metal Estimator has over 35 years experience and our services are backed by superior training, comprehensive Project management, quality assurance programs, and personal attention. We specialize Custom fabrication with state of the art equipment. Our Shop has expert technitians to help provide you with on the spot detailed products.